Description: In this NWO-TTP (OTP) project new mathematical design tools are derived for hybrid control elements enhancing control of linear motion systems. The focus in this project is on the so-called HIGS. Partners: TU Delft, ASML, DEMCON, and Hittech Multin. Description: The objective of the project is to develop and exploit novel test facilities ("proeftuin") for precision agriculture thereby speeding up the innovation and adoption of precision agriculture in the Netherlands. The major driver for precision agriculture is to reach more crop output (qualitatively and quantitatively) using less water, minerals, pesticides, and other resources. .
c solutions are developed to enable the wide and systematic deployment of networked and wireless control systems. Description: Cancer is the number one cause of death in the world and with an ageing population the incidence will significantly increase in the near future. In hoping to getting cured, the utmost is asked of cancer patients to deal with the side effects of cancer therapies. 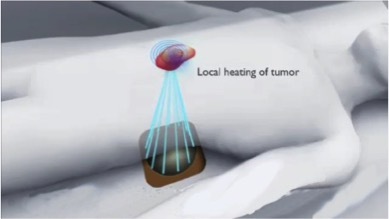 Hyperthermia (HT) is a method to locally heat the tumour to a temperature of 43°C, making therapies, such as chemotherapy and radiotherapy, more effective without additional side effects. However, it is not easy to heat tissue inside the human body in a controlled way. Fortunately, since a couple of years it is possible to speedily acquire MR temperature maps within the body. Due to this development it is possible to realise better control of the heating. Within this project we develop and apply mathematical optimisation algorithms allowing us to accurately control the tumour heating based on these MR temperature maps. In this way, we aim for more patients getting access to HT treatments, thereby substantially increasing the chance of cure in the future for many cancer types..
Partners: Erasmus MC, Philips, Sensius BV, Sennewald GmbH, Uniklinik Köln, Ludwich-Maximillian-University, Medizinische Klinik II. Description: The number of civil applications of drones is increasing dramatically, creating numerous opportunities and raising also multiple research challenges. 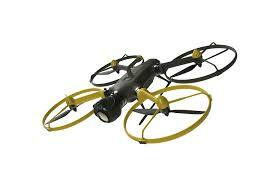 This project will address some of the current challenges to streamline the use of drone technology. One of the main challenges is safety. Operating a drone in a safe manner entails (i) inferring the drones location and environment, (ii) designing robust motion control algorithms, (iii) devise supervisory and artificial intelligence algorithms, (iv) communicate and cooperate with other aerial robots in the environment. The project will focus on the key challenge of designing robust and safe control algorithms in the presence of harsh conditions such as wind, proximity to humans and infrastructure, collisions due to other flying and unseen static objects, or failure of a subset of the motors. Such general challenges can be tackled in the framework of (robust and optimal) control theory but the peculiarities of the specific application typically raise interesting research questions. . Description: The farming production process of the future will be complex Multi-Agent Systems (MAS) in which different agents coexist and cooperate to achieve the common goal of growing crops in an efficient manner. Agents can be drones, which can monitor, inspect, transport resources, and provide other services, (mobile or fixed) irrigation and fertilizer systems, and sensors that can provide information about growth and local conditions. Moreover, several real-time software platforms will interact with these agents, providing predictions based on models of the growing products, running decision algorithms, and exchanging information among themselves. Our vision is to perceive these software entities also as agents, and conceive an (almost) autonomous cyber-physical system (CPS) to be designed and maintained driven by efficiency optimization of the crop production. Crucial questions for such an endeavor are (i) how to exploit the domain knowledge available for each of the agents, which is hardly used in today's farming systems, and (ii) how to provide a truly optimization-based approach to solve the farming problem. Answering these questions and integrating the answers in our vision of automated drone-based MAS for outdoor farming can revolutionize farming operation management in the future. .
Partners: TKI HTSM, AVULAR, WUR, Van de Borne, ZLTO. Description: Many modern industrial systems fall in the realm of Cyber-Physical Systems (CPS) because of the tight interaction between computation, communication and control elements (the cyber part), and physical processes such as motion, heating/cooling, vibration, wear and tear (the physical part) within these systems. Traditional design methods involve multiple, often isolated, design phases involving different disciplines (mechanical, electrical, control and software engineering). Requirements related to cost, quality and reliability enforce designs with over-provisioning of platform resources (computation, communication, memory) by large margins at each phase to be able to fulfill system-level requirements in the worst-case scenarios. To replace such overly conservative design process, there is an urgent need for integrative design trajectories that allow for tradeoffs between cost, quality and reliability coping with the tight coordination between the cyber and the physical components. This gives rise to the need for models that accurately capture the interaction between various components (e.g., software, electronics, mechanics, algorithms, power, energy, etc.) and novel design methods that exploit the artifacts of the underlying platforms. The key scientific objective of the oCPS program is to enable the design of a new generation of cost-effective, quality-driven and reliable CPS by developing model-driven design methods that capture the interaction between different models at various design layers, that take into account physical constraints and processes, and that introduce platform-awareness at all levels. The program aims to train a generation of young researchers in cross-disciplinary thinking and deliver industrially validated tool chains. We bring together the state of the practice through six key industrial players, including SMEs, and the state of the art through four top universities and one research institute across Europe. Description: Motion control is a key enabling technology in a broad range of high-tech applications ranging from electron microscopes, pick-and-place machines, and copiers to wafer scanners, thereby representing an enormous value for the Dutch economy. The corresponding high-tech industries are currently faced with essential system-level tradeoffs between cost, performance and adaptability to changing/uncertain circumstances of machine usage. This program will develop the next generation motion control technology for high-tech positioning equipment necessary for addressing this important challenge. Two main research threads are pursued throughout this program coping with the tradeoffs between cost and performance and between performance and system adaptability to changing operating conditions, respectively. Firstly, a generic design framework for hybrid control strategies will be developed facilitating novel mechatronic concepts that allow to break away from stringent design specifications (inducing high cost) for sensing equipment, actuators, bearings, computational platforms, communication technologies, etc. Such hybrid control strategies will (i) deal with nonlinearities and hybrid effects in the motion system dynamics induced by low-cost mechatronic system components and (ii) venture beyond the state of practice of linear control technology, thereby overcoming fundamental performance limitations inherent to linear control solutions. Secondly, adaptive and automated performance optimization techniques for these hybrid control strategies will be developed to ensure optimal positioning performance in diverse, uncertain and changing circumstances of machine usage. The above approach will lead to a breakthrough in motion control technology that guarantees both high performance and a high level of system adaptability at lower cost of the underlying mechatronic system design. 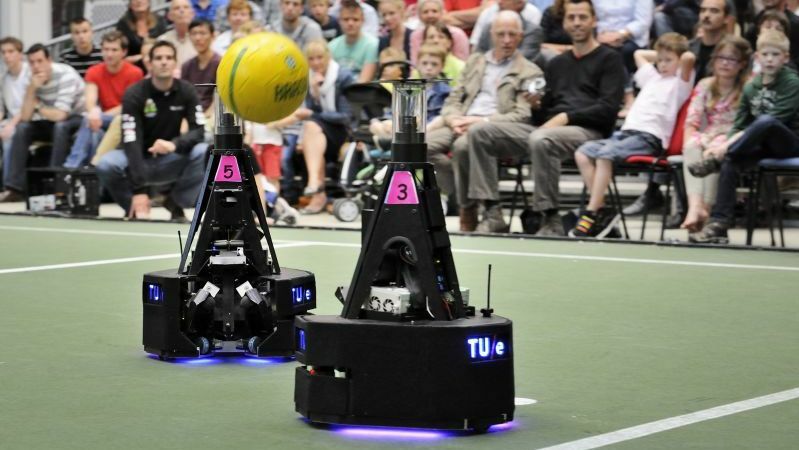 Given the enormous value of the high-tech mechatronic industry for the Dutch economy, the research can potentially have a large impact for our society.. Description: This project is part of a large national STW Perspectief program "Robust design of Cyber-Physical Systems." electronics, and software. The goal of this project is to develop such a methodology, which allows the different engineering disciplines to design and analyze the control algorithms, the execution platforms, and the embedded software in tandem in a model-based fashion. Proof-of-concept of the conceived new methodologies will be provided using lithographic systems. Partners: ASML, TNO-ESI, CCM, Technolution, Océ. An important challenge faced by many high-tech industries is that on the one hand data-intensive measurements are required to address increasing performance demands, while on the other hand the communication of and computation on such large amounts of data cause delays that lead to possibly disastrous performance of the control mechanisms. To address this challenge, the current sequential design process with its limited exchange of quantitative information at discipline boundaries can no longer be sustained. Instead, significant breakthroughs are needed to simultaneously design the control, communication and computation components in these networked control systems. For instance, computations could be organized such that accuracy can be traded against the latency introduced by the required computations. The control part should be able to exploit this feature and, in fact, should decide online on the desired accuracy/latency choice. This requires collaboration across disciplines. robustness. 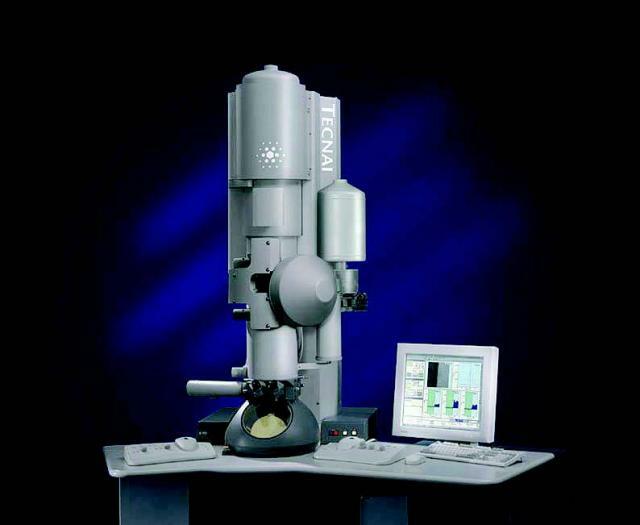 Focus will be on application in electron microscopes. 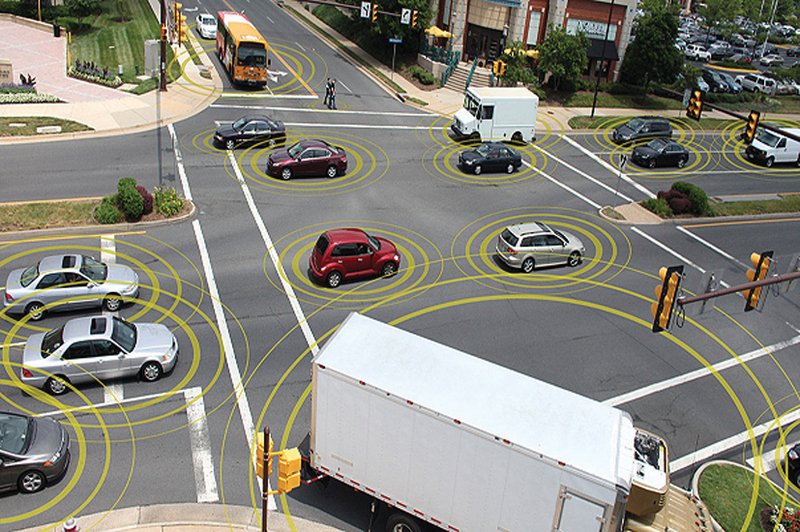 The envisioned objective of this project is to systematically synthesize wireless communication systems interacting with the safety critical under-the-hood part of vehicles, to realize a well functioning networked control system consisting of interconnected vehicles that is capable of optimizing traffic throughput, safety, and even fuel consumption. From both scientific and engineering perspectives new challenges arise including the inherent uncertainty introduced by this wireless communication channel in a dynamical system consisting of a string of vehicles. Indeed, to create a reliable platoon of vehicles the information from the wireless communication system needs to be combined with the information from other sensors such as radar and optical sensors. This information is used to make decisions based on the confidence level of the information, and provide appropriate control signals to automatically accelerate or decelerate the vehicles (so-called cooperative adaptive cruise control (CACC) systems), which guarantee appropriate performance and safety under all traffic conditions. Description: We propose a fundamentally new perspective on high-performance control of linear motion systems by exploiting hybrid controllers. The use of hybrid feedback control forms a major innovation that will enable substantial improvements in speed and accuracy of industrial motion systems such as wafer scanners, optical disc drives, electron microscopes, copiers and robots. 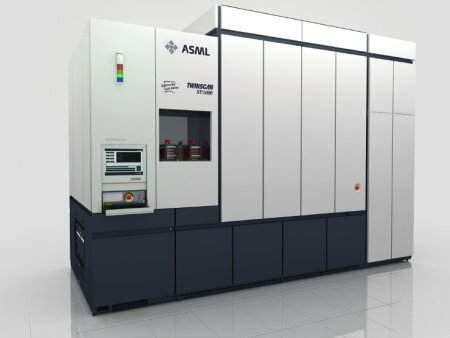 Given the major economic value of these systems, especially in the Netherlands, the envisioned methods will have an enormous impact on high-tech motion industries. The ever increasing performance demands on the speed and accuracy of motion systems require essential innovations. Whereas the design of the mechanics and electronics of these high-tech systems is highly optimised, the implemented control designs generally rely on classical linear control theory, which hampers the necessary improvements. To meet the increasing performance demands, the limitations present in the classical linear feedback design have to be overcome. This goal is central to this research project, which proposes a paradigm shift to hybrid feedback with the aim to remove these limitations. To enable this paradigm shift, the project will develop performance analysis and synthesis techniques for hybrid controllers for linear motion systems. Description: HYCON2 aims at stimulating and establishing the long-term integration of the European research community, leading institutions and industry in the strategic field of control of complex, large-scale, and networked dynamical systems. It interconnects scattered groups to create critical mass and complementarity, and provides the necessary visibility and communication with the European industries. HYCON2 assesses and coordinates basic and applied research, from fundamental analytical properties of complex systems to control design methodologies with networking, self-organizing and system-wide coordination. HYCON2 has identified several Applications Domains to motivate, integrate, and evaluate research in networked control. These domains are Transportation , Energy, and Biological and Medical Systems. Description: The development of the highly automated design flow is based on MOBY-DICs vision that piecewise affine (PWA) control laws can keep the flexibility of specifying optimal nonlinear control and estimation functions and, at the same time, can incorporate fundamental circuit properties. PWA control laws are characterized by expressing the actuation signals in terms of lookup tables consisting of a collection of linear functions, where each linear function is valid in its own polyhedral region of the space of the measured signals obtained from sensors. In other words, depending on the region in which the measured signals are contained, the linear map corresponding to this region provides the commanded signals for the actuators. Description: WIDE addresses the question of how to operate a wide-area physical system to maximize an overall economical/environmental performance measure under operational constraints, drawing from a broad range of information sources. There are three clear issues that obstruct this approach in practice: computational issues (centralized solutions are not viable because of problem size), communication issues (restrictions in communication and sensor technologies prevent that all information is gathered at all times in a central location), and control issues ( robustness to process uncertainty and instrumentation failures, scalability, re-tuning of control design). 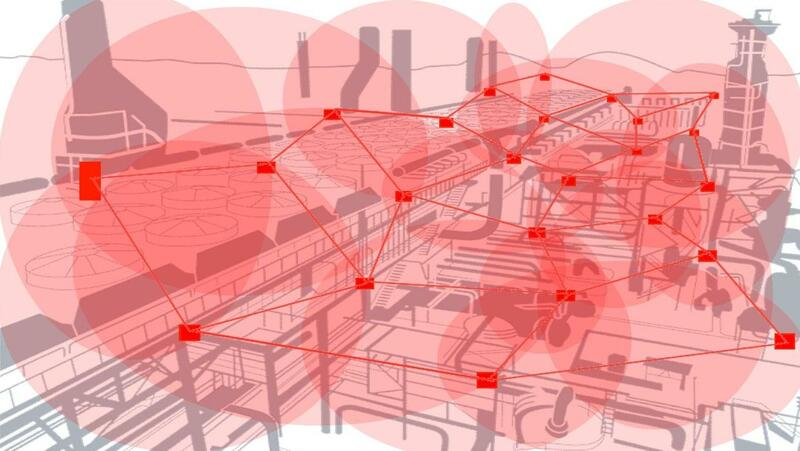 By taking advantage of recent advances in optimization and communication technologies, WIDE proposes to address the computational, communication, and control issues by developing novel distributed and cooperative optimization-based model predictive control algorithms that exploit information from wireless sensor networks (WSNs) to enhance their coordination for the best global performance. In HYCON we start the development of a new strong theoretical and technological basis for efficient design and management of these systems. In particular, HYCON coordinates the fragmented European research community in networked embedded control systems design and will develop a shared research infrastructure amongst the network partners for the purpose of enabling durable collaborative research. Description: I received a CASIMIR mobility grant from the Dutch Ministry of Economical Affairs for an industrial stay at the R&D lab of the printer manufacturer Oce, Venlo, The Netherlands . Description: Modern embedded systems, such as for example encountered in high-speed digital printing equipment, rely on the input from different disciplines like electronics, software engineering, IC design, sensor engineering, control theory, and radio communication during the design of these systems. These disciplines use different formalisms, such as discrete event systems, finite state-machines, automata, differential equations, process algebra, and so on. Moreover, the coupling with the electro-mechanical and physical/chemical subsystems is essential for the overall system performance. Academic research is required to create models that can effectively bridge the gap between the different disciplines. Increasingly, embedded software plays an important role in this respect. However, it is not yet understood how the whole design process can be done under demanding industrial product circumstances e.g. with respect to real-time, serviceability, exception handling, safety, and other critical factors. This is the topic of this project. Partners: Oce, ESI, Philips CFT, AAS, Turnkiek, Univ. Twente, Univ. Nijmegen. Description: The purpose of this grant is to develop algorithms and software for the simulation and feedback control of dynamical systems which are nonsmooth, and more specifically so-called complementarity dynamical systems. Nonsmoothness is usually introduced into the system either by some nonsmooth control action or by the presence of nonsmooth events at a macroscopic level (such as impacts or switchings). Nonsmooth models abound in many engineering systems such as sliding mode or hybrid control and rigid body mechanics such as rattle of automotive components and other mechanical play, and switching circuits in power electronics. We choose complementarity systems as the mathematical framework for studying nonsmooth nonlinear systems. This framework is large in terms of the range of potential applications, yet specific enough to allow for deep investigation. Partners: ETH Zurich (CH), Univ. Bristol (UK), Univ. Tilburg (NL), Univ. Saint-Etienne (Fr), INRIA (Fr), Univ. Catalunya (Sp), Univ. Naples (It), Univ. Montpellier (Fr), Univ. Rome (It), Imperial College (UK), etc. 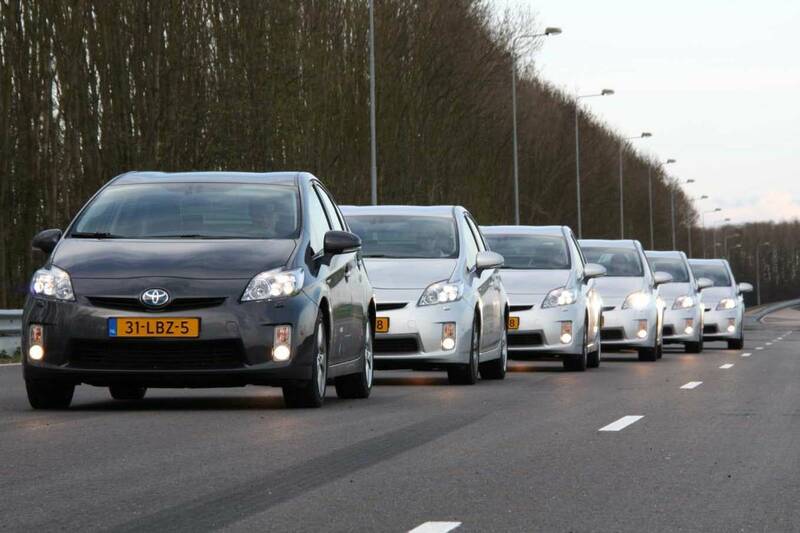 ffort on hybrid systems. Hybrid systems typically arise when continuous plants are coupled with controllers that involve discrete logic actions. Although hybrid systems are encountered in many practical situations, up to now most controllers for such systems are designed using ad hoc and heuristic procedures. fining and (petrochemical) process industry and has adequately proved its usefulness in practice. MPC offers attractive features that makes this control approach also interesting and relevant for extension to hybrid systems . Partners: TU Delft, Heineken, Shell, ICPOS, Siemens. Description: The challenge of this project is to integrate knowledge of controllers from computer science and system theory for the analysis and synthesis of embedded systems. The proposal is aimed at describing and generalising this design knowledge, leading to a better understanding of these systems. It is expected to lead to an increased throughput of the process, a substantial decrease of development time and more predictable results. Focussing on the type of applications suggested by industry, this research project brings closer continuous and discrete control systems by comparing and, possibly, combining their techniques. The expectation is that this will lead to an improved mutual understanding, cross-fertilisation and to generic results for analysing and synthesising the dynamic behaviour of industrial embedded systems.